Here is the list of ten scientific breakthroughs of 2015. Doctors built the vocal cords using cells from human donors. 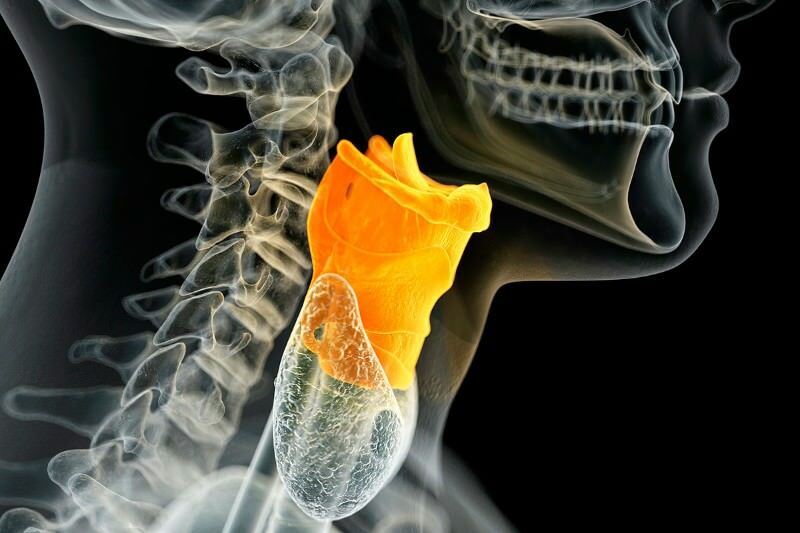 The cells were coaxed into forming tissue that mimics vocal fold mucosa – the flaps in the larynx that vibrate to create the sounds of the human voice. This is the latest success in the rapidly advancing field of tissue regeneration – the list of organs already includes kidneys, windpipes and hearts. The donated vocal fold cells came from one cadaver and four patients who’d had their larynxes removed surgically for various reasons. The team grew the cells in the lab for two weeks to create 170 vocal folds, around 16 millimetres in length and a millimetre thick. He told The Independent: "I can’t figure this thing out and that’s why it’s so interesting, so cool – it just doesn’t seem to make sense." So the news is that there is flowing water on Mars. The evidence comes from dark streaks that appear on the surface of the Red Planet. These have been known about for many years because the landscape has been seen to change on successive images taken by spacecraft orbiting Mars. Although flowing water has always been a possibility for their creation, other ideas such as the movement of dry ice (carbon dioxide) or the action of the wind, could not be ruled out. The 54-year-old Spanish man had chest wall sarcoma, a cancerous tumour that grows in the chest wall and, in this case, had grown around his sternum and part of his rib cage. To excise the tumour completely, surgeons also had to remove that part of his skeleton. The rib cage also is complex, and difficult to replicate. Usually in cases like these, a flat titanium plate is used to reinforce the structure of the rib cage. These aren't an excellent option: they can come loose, and increase the risk of complications. Not to bum you out, but many scientists believe that the universe will eventually die -- stars and even black holes will release energy until there's virtually nothing left. And unfortunately, there's now stronger evidence that this inexorable decline is real. 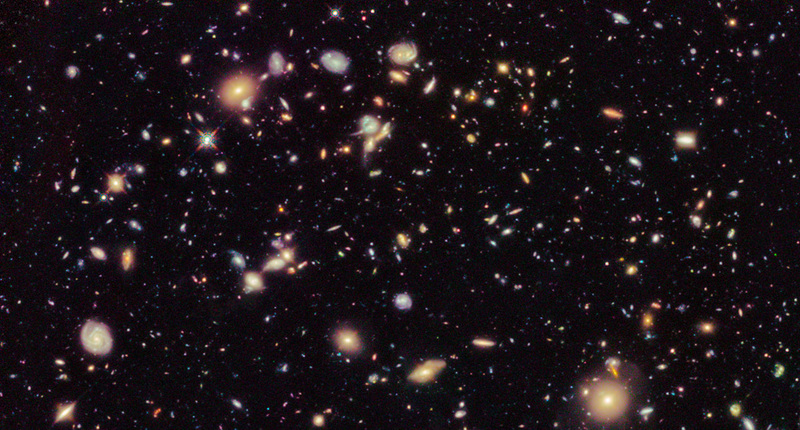 Scientists using radio telescopes have measured the energy output of 200,000 galaxies with greater precision than ever, and they've determined that these star havens are only producing half as much energy as they were 2 billion years ago. In short, the universe is fading out. This isn't surprising (entropy is inescapable in our understanding of physics), but it does downplay theories that the universe might maintain or even regain energy. 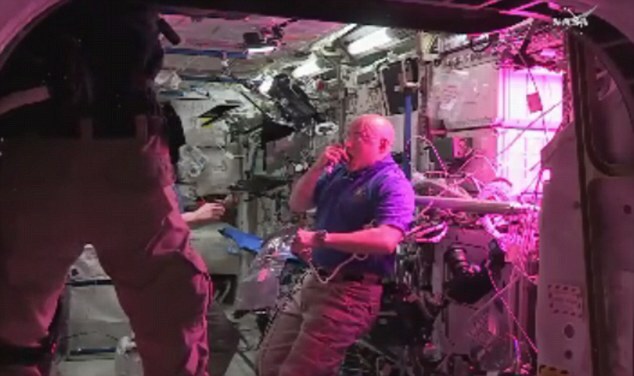 Astronauts have made history by tucking into fresh food grown on board the International Space Station. A crop of lettuce planted in July was harvested from Nasa's plant experiment system, dubbed Veg-01, and enjoyed by the current ISS crew for the first time. Providing astronauts with fresh food is considered crucial for long-distance space travel, and today's landmark is a critical step towards Nasa's manned mission to Mars. 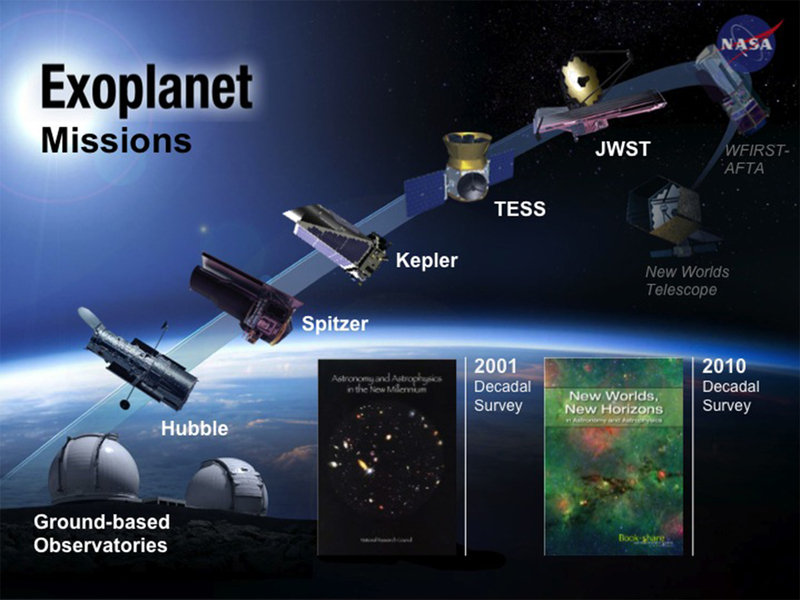 NASA will host a news teleconference at noon EDT Thursday, July 23 to announce new discoveries made by its planet-hunting mission, the Kepler Space Telescope. The first exoplanet orbiting another star like our sun was discovered in 1995. Exoplanets, especially small Earth-size worlds, belonged within the realm of science fiction just 21 years ago. Today, and thousands of discoveries later, astronomers are on the cusp of finding something people have dreamed about for thousands of years -- another Earth. Researchers from Oregon State University’s Hatfield Marine Science Center say they’ve created and patented a new type of seaweed that has the potential to be sold commercially as the next big superfood. The reason? It tastes just like bacon, they claim. The bizarre but tasty creation is actually a new strain of red marine algae called dulse that is packed full of minerals and protein and looks like red lettuce. Living with Type 1 diabetes requires constant monitoring of blood sugar levels and injecting insulin daily. Now scientists are reporting in the ACS journal Industrial & Engineering Chemistry Research the development of an implantable "artificial pancreas" that continuously measures a person's blood sugar, or glucose, level and can automatically release insulin as needed.